Profile Design Sync 2 Bottle and bracket kit works with the Profile Design Sync Hydration Belt. 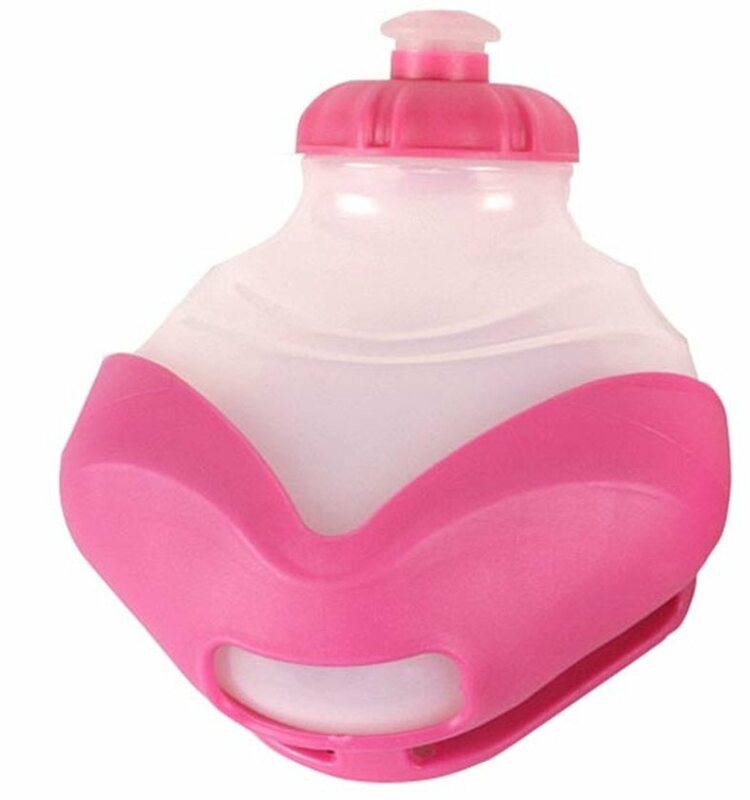 Both 8 ounce bottles are constructed of BPA free nylon and they mount to injection molded brackets. The kits match colors with the Profile Design Sync hydration belt.